Motorcycle insurance costs are an important consideration for any bike buyer. That's why MCN is highlighting some of the best cheap-to-insure motorcycles out there. This time it's the Yamaha T-Max 500. You can tell straight away that Yamaha wanted the Yamaha YP500 T-Max to set a new standard in sporty maxi-scooters when they built this one. Our continental cousins love it and we can see why - it's a fantastic commuter. Plus it's only group 11 to insure. 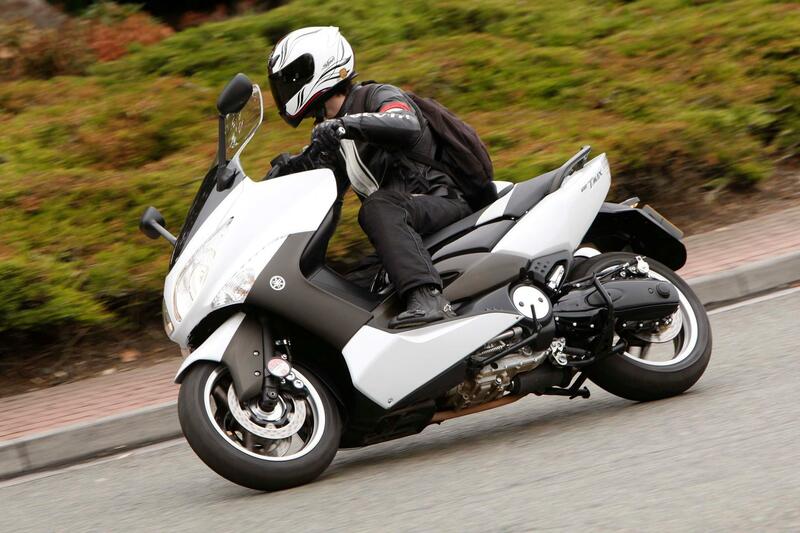 The Yamaha YP500 T-Max's twin cylinder 40bhp motor is a gem and the auto transmission makes commuting along urban motorways a joy in stop-start traffic. Car drivers cannot believe they've been done by a scooter. 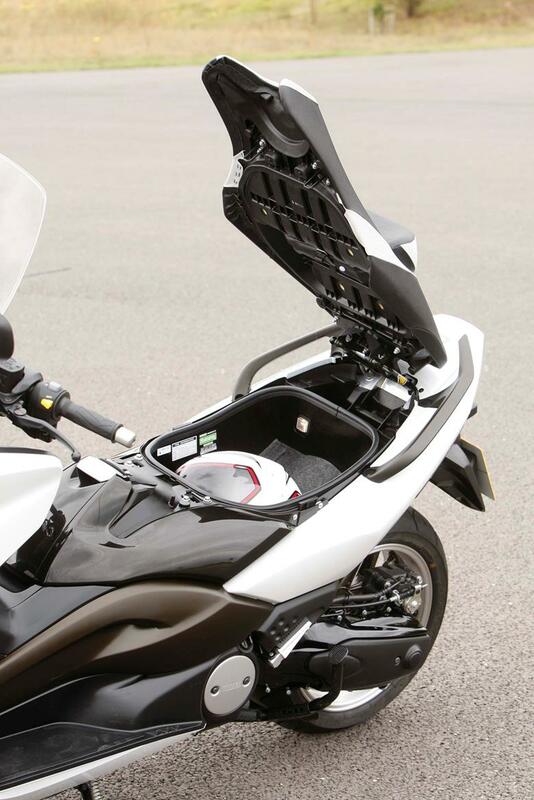 The Yamaha T-Max has a sturdy chassis, bit like a cut down motorcycle really, and the beefy forks, plus monoshock rear end help keep it handling sporty and surprisingly bike-like, until the sheer weight of the thing starts some misbehaviour if you push it. 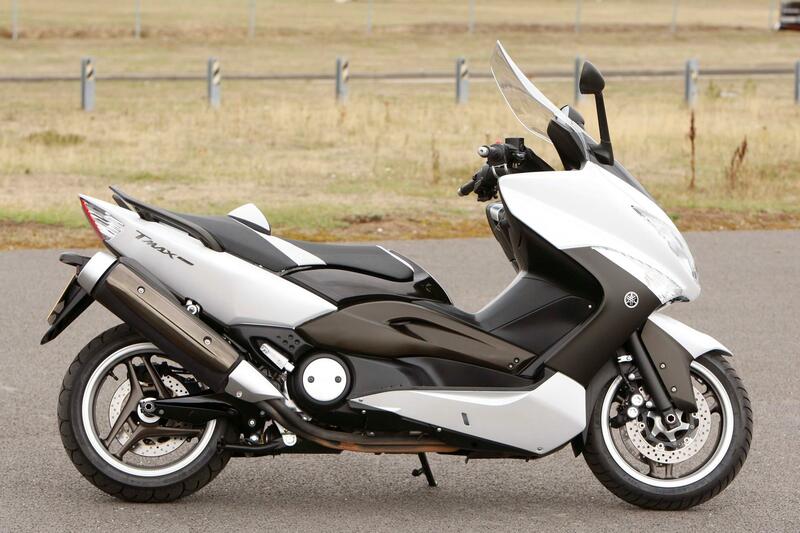 Thinking of buying a Yamaha T-Max? Get motorcycle insurance quotes from lots of providers in one place with MCN Compare.